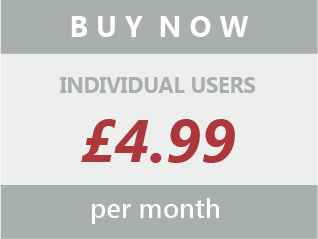 £0.99 per person, per month! 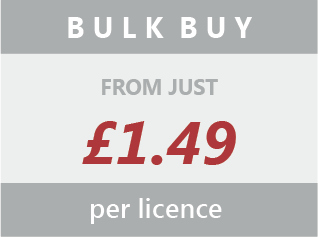 Health and Safety training is mandatory for all industries and sectors; but price does not become a worry when enrolling with our low cost training courses from the range seen below. If you are unsure which course best suits your requirements, please call our Freephone number. Our friendly staff are more than happy to support and guide you in the right direction.